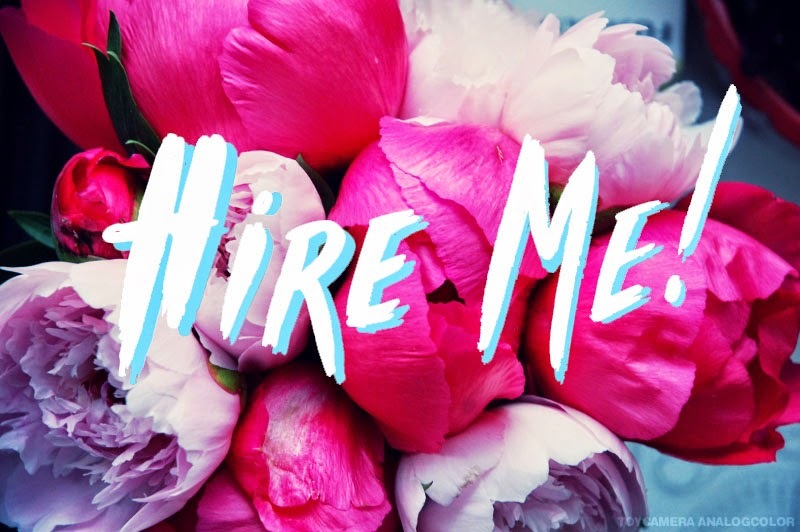 I am available on email for work between 9:30 am to 5:30 pm week days ellas_blog@hotmail.co.uk if you email out of my office hours I’ll do my best to reply asap. I can work digitally but my favorite meduim is working with watercolour or blended marker pens. I am well known for my bearded men illustrations / other tattoo men and tattoo style. All work can be seen on my online portfolio. I offer blog header commissions, for all different types of bloggers. I love creating work for bloggers as a blogger myself I know how important it is to have something that reflects you. I have a price list ready and waiting so just give me a little message and we can discuss the details and pricing. Also if there are any PR companies needing a live illustrator for an event look no further, I have worked with the likes of Cath Kidston, London Tattoo convention the Rosewood Hotel.